Our Winemaker Will Choose Wines Based On Your Preference. Don't Worry! 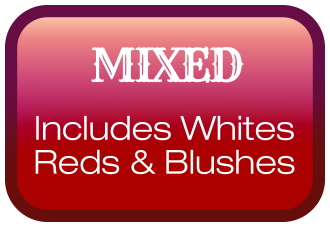 You Can Still Customize ANY Shipment with ALL Available Wines.